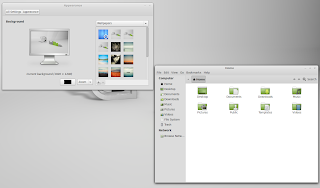 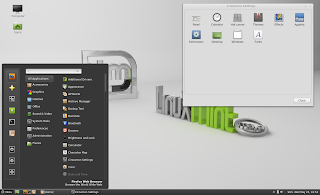 Linux Mint 13 LTS "Maya", based on Ubuntu 12.04, has been released today and is available for download in two editions: one running the latest MATE 1.2 (GNOME 2.3.x fork) and another one using Cinnamon 1.4 (GNOME Shell fork). 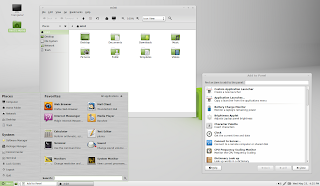 For more information on the latest Linux Mint 13 LTS (long term release), check out the official release notes. 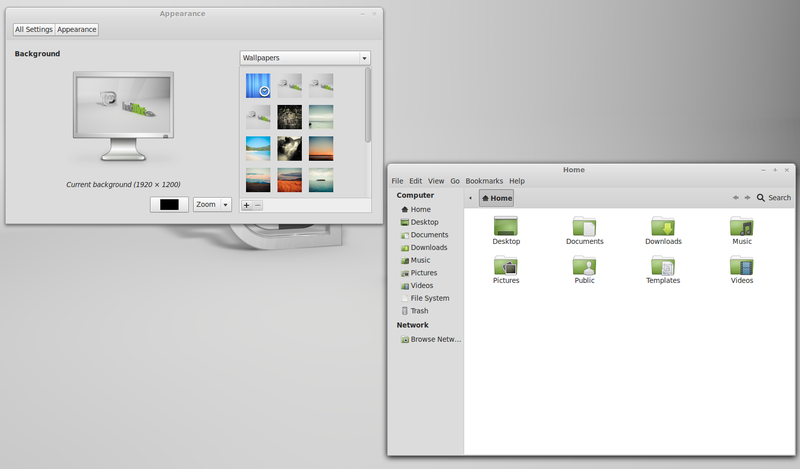 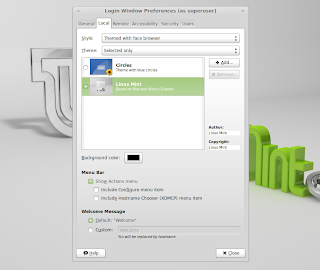 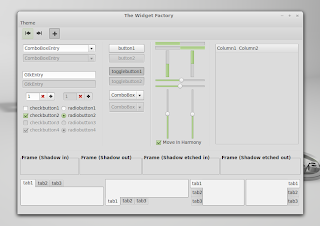 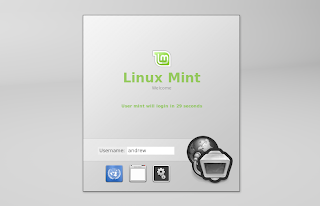 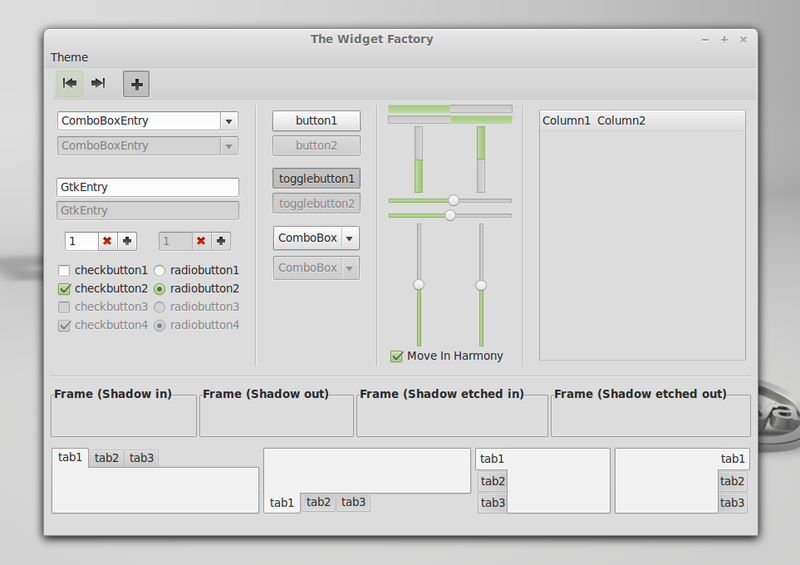 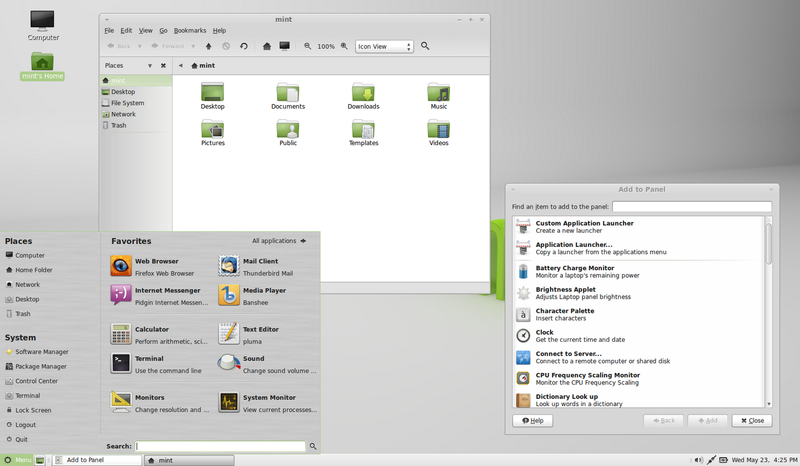 Download Linux Mint 13 "Maya"